H.P. Lovecraft wrote The Outsider in 1921, first published in Weird Tales magazine, April 1926. 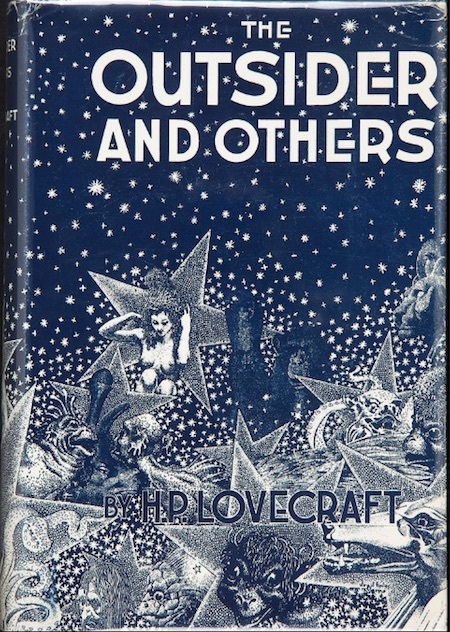 Add The Outsider to your own personal library.